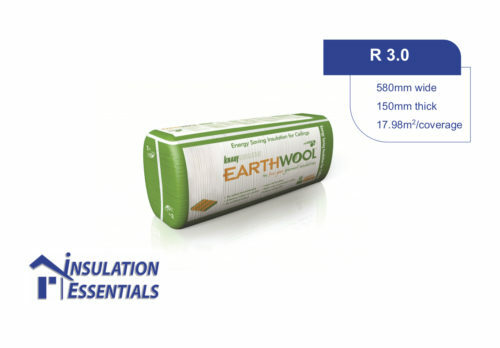 Environmentally friendly, high performing and easy to install, Earthwool insulation batts tick all the boxes. This material has established a reputation for being easy and practical to install as it is not as itchy to work with compared to other glass wool products, it’s also soft to touch, and comes in highly compressed packaging. Made from recycled glass and containing no added formaldehyde, these insulation batts are ideal for eco-building and once installed, they improve the energy efficiency of a building through thermal performance. This insulation product also absorbs sound and is non-combustible. Insulation Essentials stock a range of wall and ceiling batts from the Earthwool insulation range online. We offer wholesale bulk deals and are able to deliver your purchases anywhere in the Melbourne metro are or the outer suburbs. 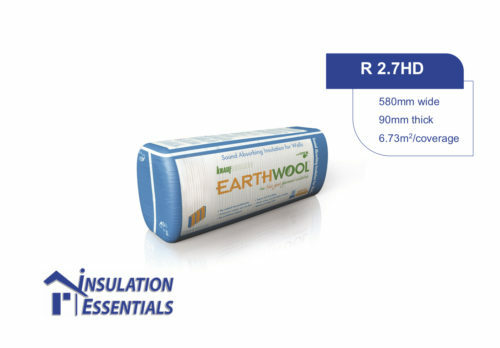 If you are unsure about which insulation product is best suited to your needs, our experts are on hand to advise you and we also offer installation services.